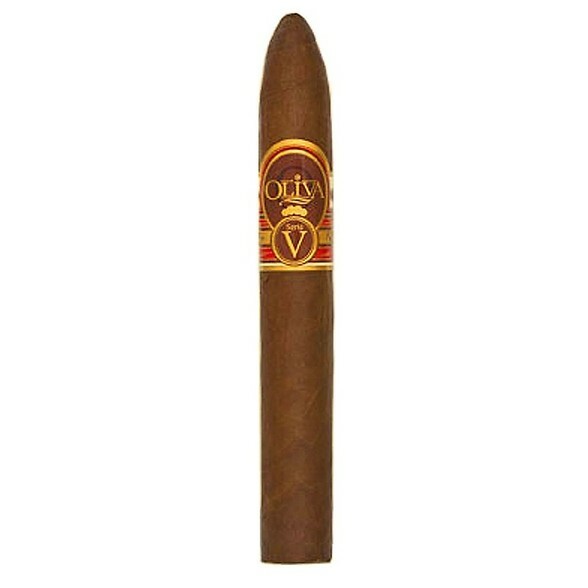 Serie V is a complex blend of Nicaraguan long filler tobaccos blended with specially fermented Jalapa Valley ligero, and finished with a high priming Habano Sun Grown Wrapper. 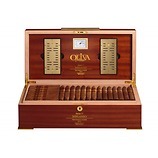 This cigar is blended to deliver a full bodied taste while maintaining an unparalleled smoothness. 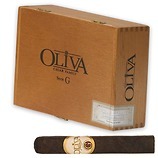 This flavoursome blend exhibits complex tobacco with rich coffee and dark chocolate tones. 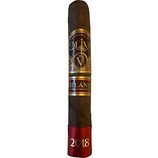 A subtle and well balanced spice is present throughout.